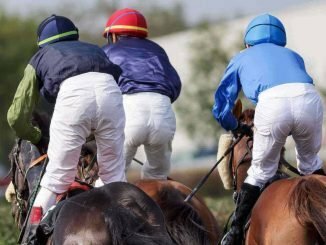 Welcome to my BetFan Review, Betfan is tipster platform with hundreds of services available across a multitude of different sports. The sports covered by betfan tipsters include Horse Racing, Football, Cricket, Golf, Tennis as well as many other sporting events. Service Cost: Numerous services on offer covering all sports with free trials and more some premium services can cost upwards of £40 per month. Betfan also offers a free tipster package which costs absolutely nothing to claim. It is called Mega 4 and you can claim your free tips package here. BetFan is one of the biggest tipping platforms on the internet we a huge following of over 50,000 strong its easy to see that there is a good reason for it. They cover all sports and have hundreds of tipster services, many of them are highly profitable even if betting at lower than advised stakes. All of the tipsters on Betfan are put through the strict betfan proofing process over a period of 3 months or longer to make sure there selections are profitable. 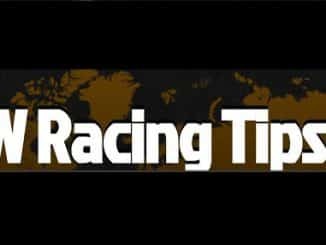 There are two free tipster services too, Bet Kudos and Mega 4 both of which are well worth signing up for (all it costs is your email address to register) free tips are given every week at zero cost ever to you. There are much more for other sports too just have a look around on their website and you will see there are hundreds of services with new ones being launched all the time. The good thing is that all tipsters on the Betfan platform are proofed for a period of around 3 months to ensure profitability this ensures that any service you do join has a very good chance of making you money. Let’s face it how many of us could show a profit from betting on horse racing or football after a period of 3 months..not many. The free tips package is a good thing to try out before you jump into paying for services a some can be quite expensive and to be honest some are not worth the price tag. Keep an eye out for reduced prices from time to time as well as free trials as this is the best way to get a feel for a services profitability before you part with your hard-earned cash. 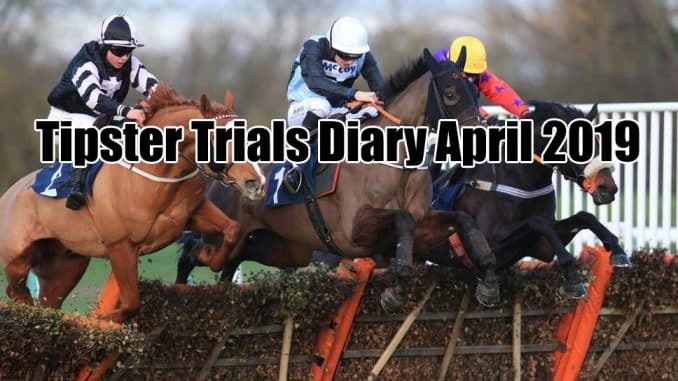 With nearly every sport covered and multiple trials and membership options available you will certainly find a tipster to suit your betting style and budget. There are some services with over 1000 point sof profit in 2 years which is very very good and worth of your attention. 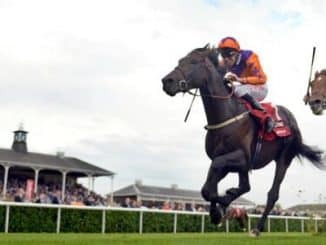 I think BetFan is a good platform and you will certainly find something to suit not only your budget but your profit targets when looking for a new tipster service. Here is a selection of the best tipsters on the Betfan platform these are paid for services. You can also claim a free betfan tips package here. 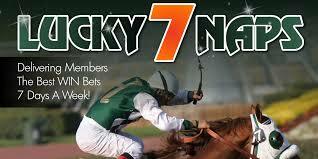 Lucky 7 Naps – This service has delivered its members masses of profits on a regular basis and is based upon win selections only and has given an average of 50 points per week in profit since 2014. 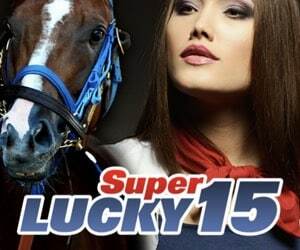 Super Lucky 15 – Another horse racing tipster service yet this one offers its members Lucky 15 bets (4 selections with 4 win bets 6 doubles 4 trebles and a fourfold). Huge winnings can be had with these bets as you know and this service has amassed over 250 points in profit since late 2016. 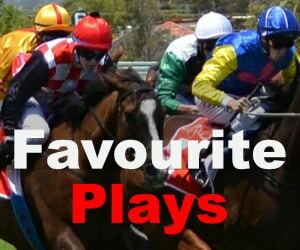 Favourite Plays – This is a horse racing tips profile on Betfan that offers spread betting tips for horse racing meetings in the UK. 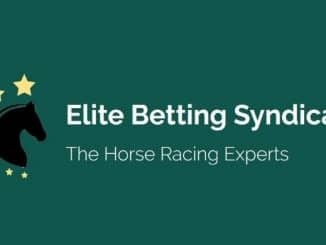 The service has produced over 600 points of profit in just over 6 months at the time of writing and if you like spread betting on horses this could be the tipster for you. 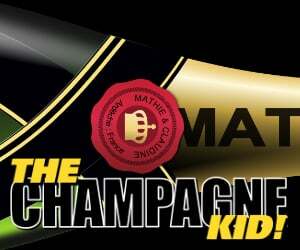 The Champagne Kid – A horse racing tipster that has delivered over 1000 points of profit in just under 2 years is pretty impressive. Massive odds winners are a regular theme here with winners at odds of 33/1 and above. 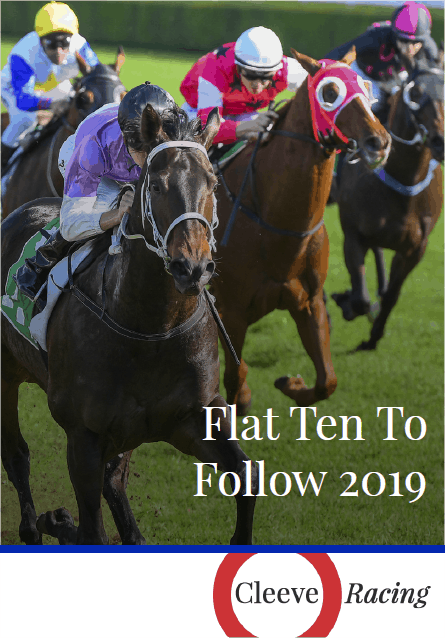 A good old fashioned horse tipping profile that delivers long term. 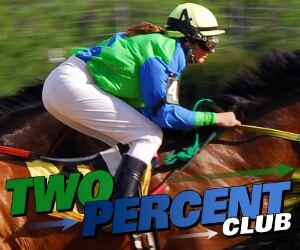 Two Percent Club – another horse racing tipster which is basically one of many profitable horse tipsters on the Betfan platform. 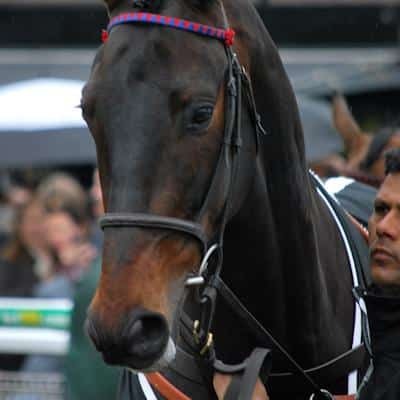 Chepa to join and stay a member and has delivered over 400 points in just over 2 years (to £10 stakes that’s over £4000). 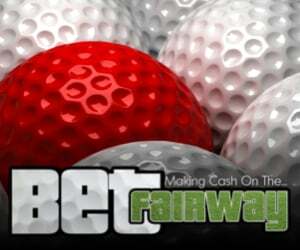 Bet Fairway – You may have guessed by the name that this is a golf tipster. This is a long-running service, in fact, it has been going for over 5 years and during that time it has brought its members 1,653.84 points of profit between February 2014 and February 2019. Another thing to consider with this platform is bet fan plus where you can filter out the very best tipsters on offer. I have no doubts you can find something to tickle your fancy at betfan. Have you used The BetFan Service? Please create your own review and leave star ratings on upon your findings when being a member of this service. This enables other readers to make an informed decision on joining the tipster in question. These guys know what they are doing the free tips at times excel even tips I have paid for! Betfan I owe you big time. For a free tips package, it is pretty good and I would certainly join some of their services based on the results I have seen. 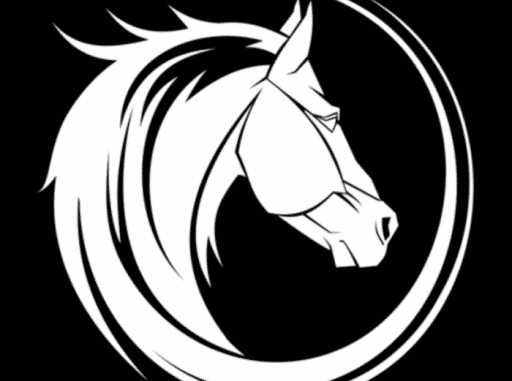 The horse racing tips are of a high standard and I think I will possibly try out some of the premium tipsters when I see a free trial like your Betfan review states.